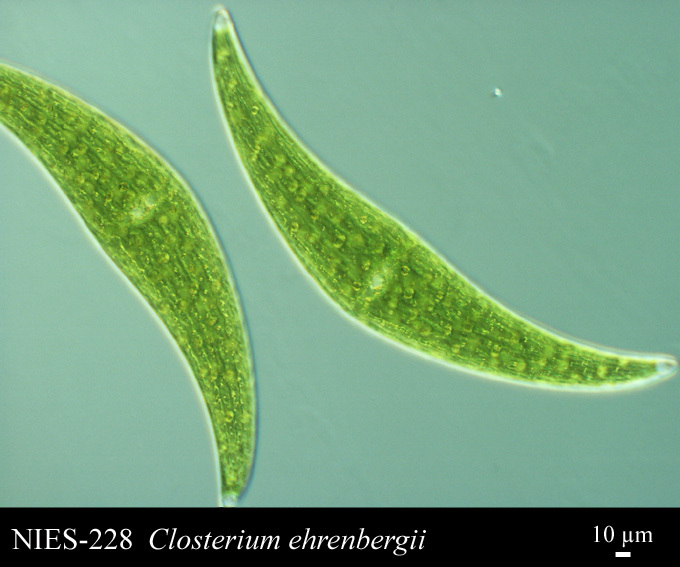 Sasaki, G., Katoh, K., Hirose, N., Suga, H., Kuma, K., Miyata, T., Su, Z. H.: 2007: Multiple receptor-like kinase cDNAs from liverwort Marchantia polymorpha and two charophycean green algae, Closterium ehrenbergii and Nitella axillaris: Extensive gene duplications and gene shufflings in the early evolution of streptophytes. : Gene, 401(1-2), 135-144. Shinozaki, A., Sato, N., Hayashi, Y.: 2009: Peroxisomal targeting signals in green algae. : Protoplasma, 235, 57-66.